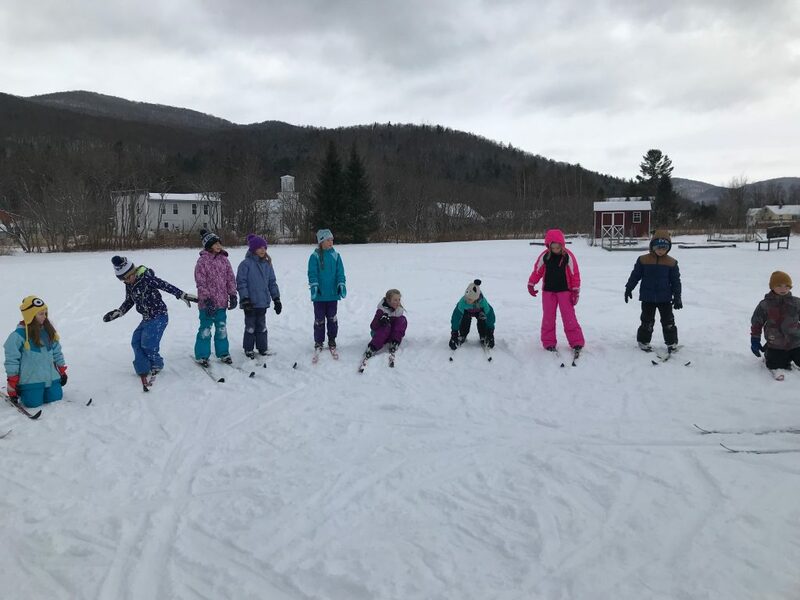 CHN helps get kids on skis at Brewster-Pierce Memorial School! 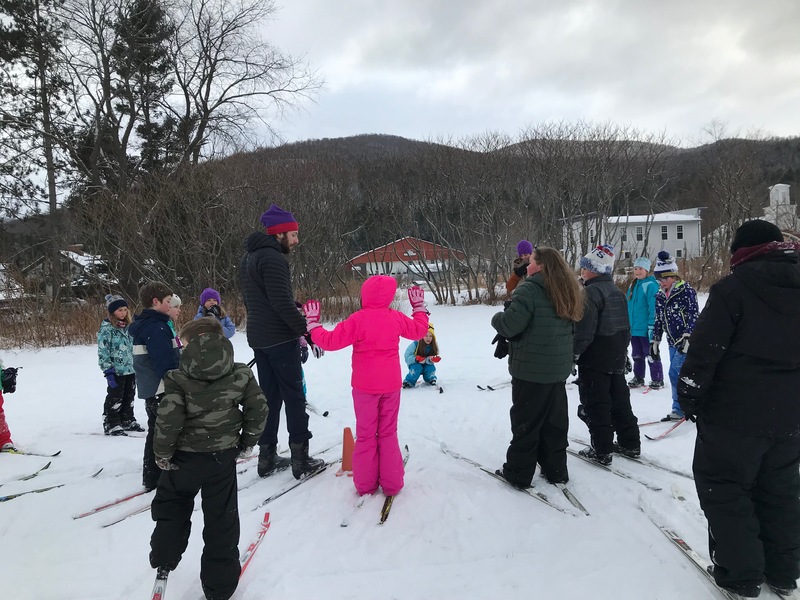 Scott Berkley, Outreach and Youth Program Coordinator for the Catamount Trail Association, recently reached out to CHN through landowner, Brett Lindemuth, to see if we could groom a skiing loop at Brewster-Pierce Memorial School in Huntington. His hope was to create a 5-week program of nordic skiing for BPMS 3rd and 4th graders. Brett was quick to volunteer his time to pick up one of the CHN snow machines and grooming drags. On January 15th, the loop around the BPMS field was set and ready for skiers. Brett’s truck with the snow machine and drag at BPMS. Mission accomplished! Thanks Brett for volunteering and to Scott Berkley for reaching out. 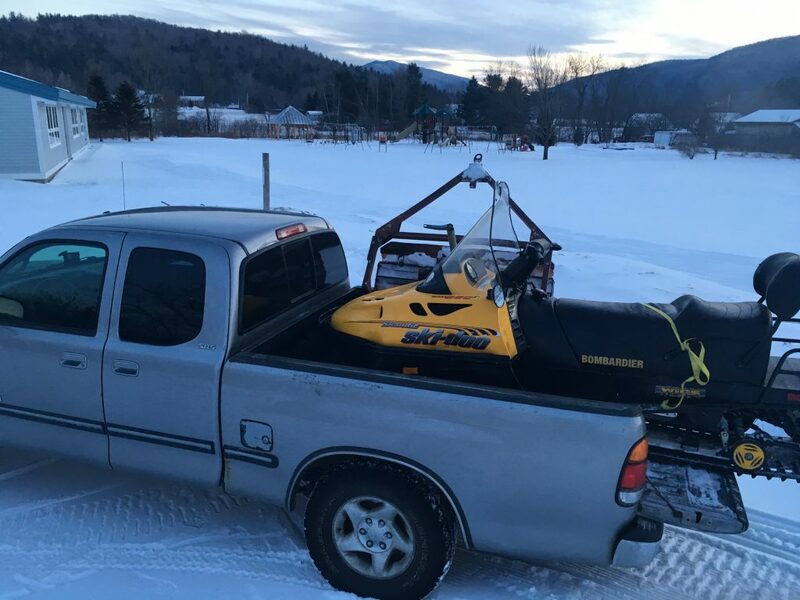 The program will continue each Tuesday (weather permitting) through February 13.
johnhadden on 35″+ of snow! Who ya gunna call? christopher williams on 35″+ of snow! Who ya gunna call?